Growing up as a girl in today's world is no easy task. 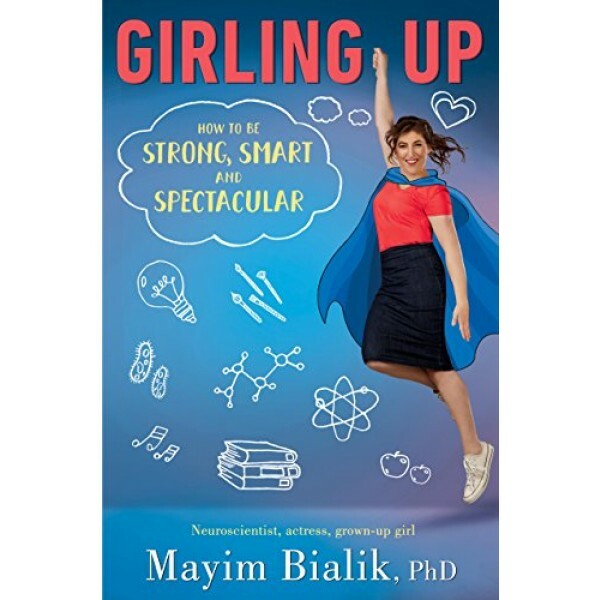 Juggling family, friends, romantic relationships, social interests and school -- sometimes it feels like you might need to be a superhero to get through it all! But really, all you need is little information. Want to know why your stomach does a flip-flop when you run into your crush in the hallway? Or how the food you put in your body now will affect you in the future? What about the best ways to stop freaking out about your next math test? 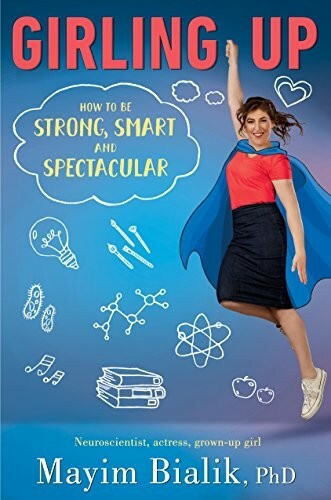 Using scientific facts, personal anecdotes, and wisdom gained from the world around us, Mayim Bialik, the star of The Big Bang Theory, shares what she has learned from her life and her many years studying neuroscience to tell you how you grow from a girl to a woman biologically, psychologically and sociologically. Want to be strong? Want to be smart? Want to be spectacular? You can! Start by reading this book.